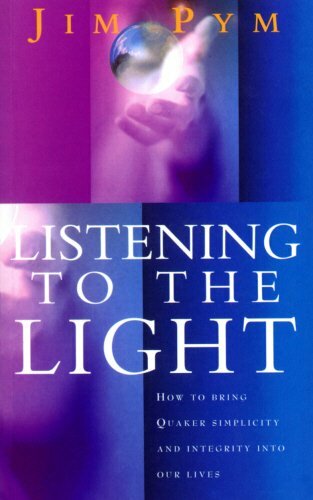 Inner Listening Print Resources — The Contemplative Life. This is short introduction to Quaker practices including worship, personal practice, and the Quaker business method. This is less about Quaker history and more about praxis. 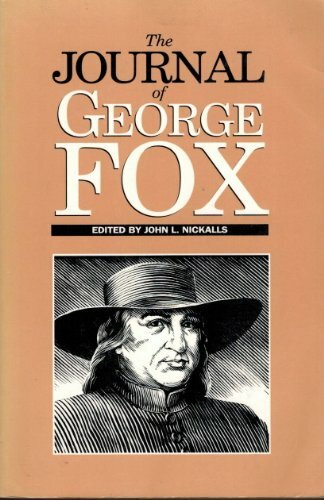 George Fox is often considered to be the founder of the Religious Society of Friends (Quakers). His personal journal is a popular read within the faith. 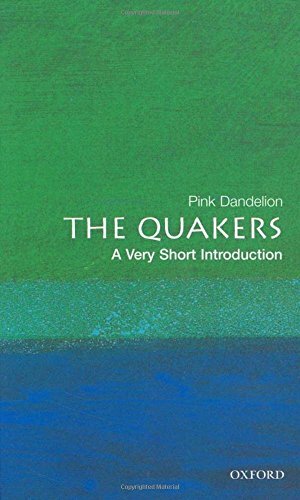 This provides a good, short history of Quakerism as well as topics surrounding "the Quaker Way," including the practice of Quaker worship (i.e. Inner Listening). 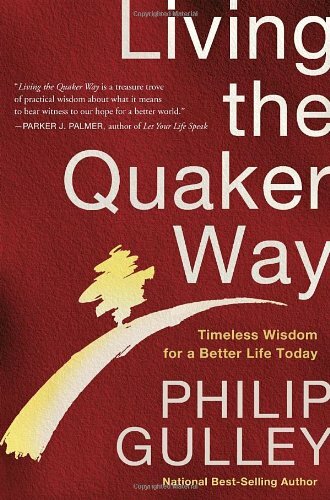 This is, again, more about "the Quaker Way" in general terms than about specific spiritual practices. A well-rounded look at the faith.